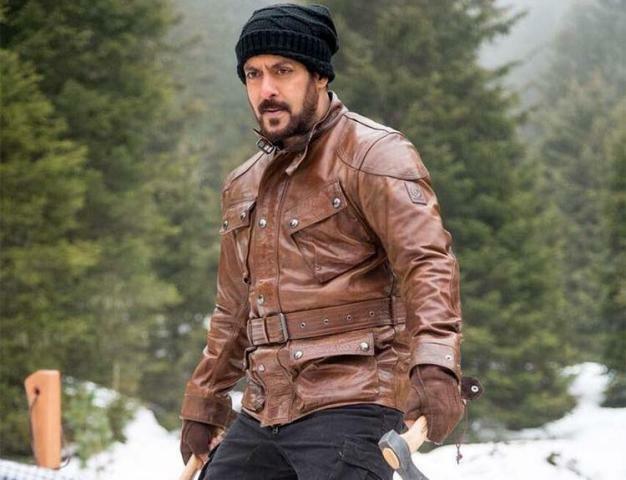 Superstar Salman Khan’s latest offering Tiger Zinda Hai is setting fire at box office from the very first day of release. With each single day, this action thriller is climbing the ladder of Hindi cinema’s top grossing movies of all time and now has surpassed the lifetime total of Aamir Khan’s blockbuster Dhoom 3 (284.27 crores). Presented by the big banner Yash Raj Films, Tiger Zinda Hai is the sequel to 2012’s blockbuster Ek Tha Tiger and was released with high recall value. 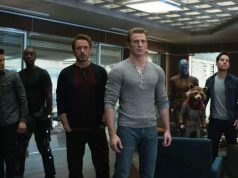 As expected it opened to a massive note and also got succeed to strum the right chord among audience as well as critics. 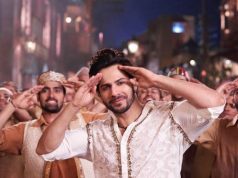 After year’s best opening in Bollywood, Ali Abbas Zafar’s directorial remained super strong throughout and did the business of 206.04 crores in the first week, that included 114.93 crores in weekend and 91.11 crores in weekdays from 4600 screens nationwide. 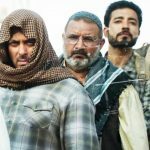 In the second weekend as well, Tiger Zinda Hai remained unstoppable and raked the business of 48.71 crores with 11.56 crores of 2nd Friday, 14.92 crores of 2nd Saturday and 22.23 crores of 2nd Sunday from 3500 screens across India. 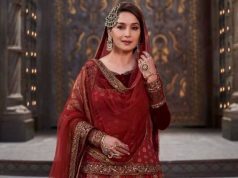 After 10 days, total collection of the movie was recorded as 254.75 crores. Then on 2nd Monday, due to new year’s first day TZH registered strong performance with 18.04 crores of business. Now once again, it is in weekdays and still has good hold over the audience. With approx. 32.25% of drop than Friday, Salman-Katrina starrer collected the amount of 7.83 crores on 2nd Tuesday. On the next day i.e. 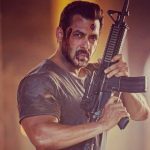 2nd Wednesday, with further drop Tiger Zinda Hai minted 5.84 crores and raised it’s 13 days total collection to 286.46 crores at domestic box office. Now it has emerged as the 6th highest grossing movie of all time in Hindi cinema.